Software Companions: Using GerbView to combine positive and negative layers into a single Gerber file. 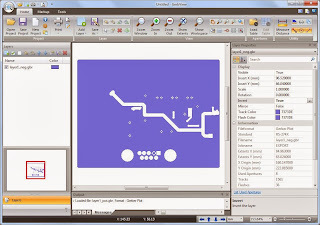 Using GerbView to combine positive and negative layers into a single Gerber file. 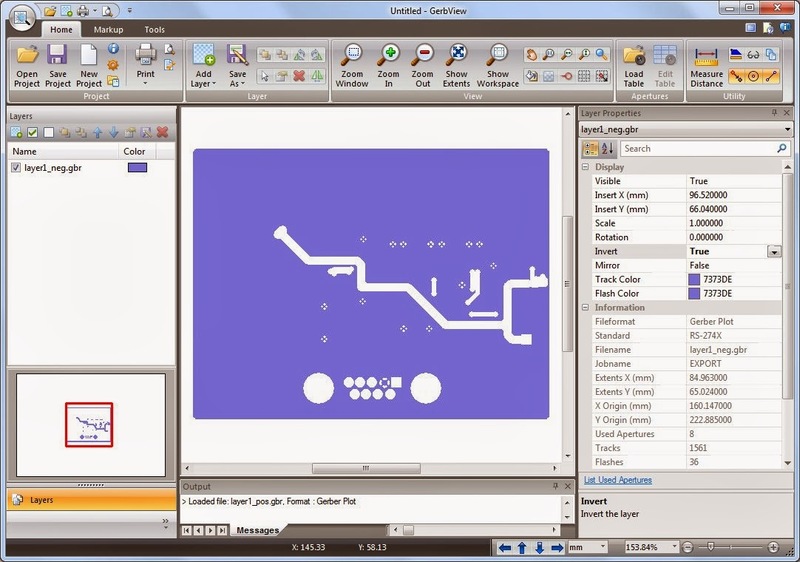 Some PCB layout programs generates traces as a positive Gerber file, and power/ground plane as a negative Gerber file, which is supposed to be combined to create a finished Gerber file. You can use GerbView to perform this task. Load the negative power/ground plane file. 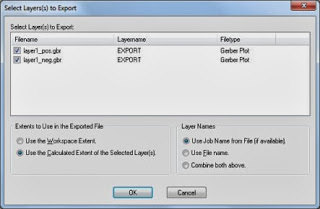 On the right side of the screen you will see a list of available settings for the loaded Gerber file. In the list you will find a setting named "invert". Enable this option to create a positive display of the layer. Then load the second layer and move it to the top of the layer list. 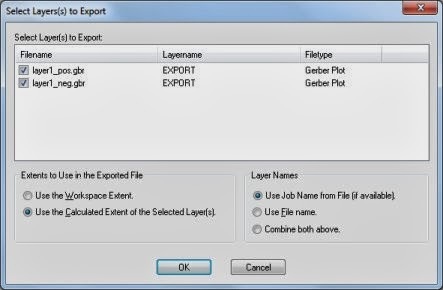 Press OK and select a file name for the new Gerber file.